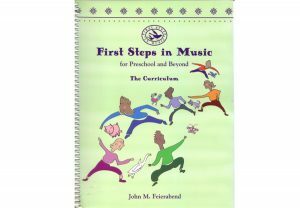 Today, I started the certification process for Dr. Feierabend’s First Steps program. This program focuses on teaching music to children from birth to around grade 1. 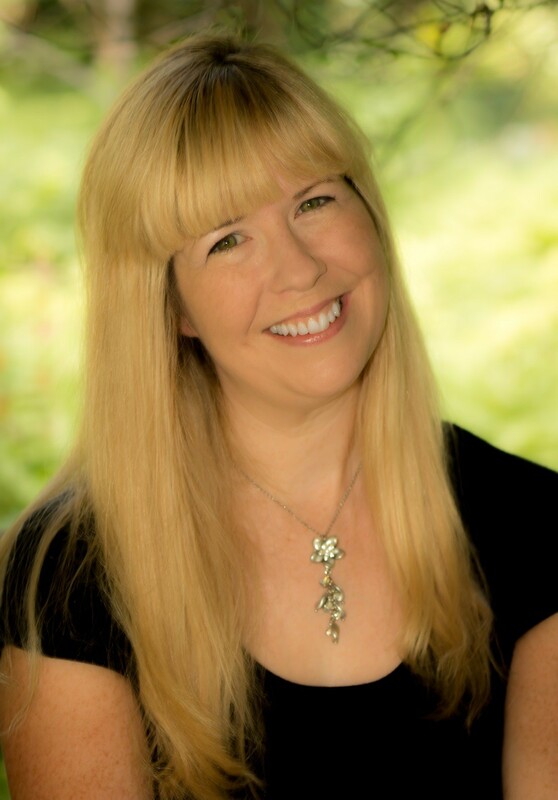 This course is being taught by the amazing Dr. Missy Strong. It is an intense three-day course of learning how to give each student a 30-year plan of becoming tuneful, beatful, and artful. This does not mean that each student comes out of the program wanting to major in music. It means that the program reaches 100% of the students in teaching them the necessity of music in life. Mind you, most elementary music educators have an average of 30 hours a school year to do this. That translates to a little over a day. I am loving the course so far! I feel like it is filling in the holes that I have experienced in my teaching of elementary general music for over 20 years. I will not go into depth about this because in order to experience it, you have to take the course and then utilize the approach in the classroom. Or, how I have been doing it, which is begin utilizing the approach, take the class, and then use the approach with the new found knowledge. TBA is the goal of the 30-year plan. A tuneful person is one who can sing the song Happy Birthday. A person who can participate in singing ceremonial and patriotic songs. This is also someone who comfortably sings to their babies. This is a person who can feel the meter and the beat. A person who is able to clap the beat of the music. This is also someone who can dance and not feel uncomfortable when doing so. Here is an example of a very beatful performer. At the :40 mark, you can feel it and the reaction from the drummer at the :45 mark is priceless. These are people who respond to the music with expression. They are people who seek out opportunities to share artful experiences with others. They join community ensembles and they recognize that they have to make music with people. I am very proud to say that my Head of School at Far Hills is a very tuneful, beatful, and artful person because he jumps right in when performing in the faculty choir, he will sing a solo when asked, and joins in folk dancing with the elementary students. From Benjamin Zander’s TED Talk (see below): How many shiny eyes do I see at the end of music class? Can I teach a class where the students are happy to be in it and sad to leave it? Music is something you hear. Notation is something you see. This is so simple, but it reminds you of why the process is sound before sight and to teach notation when the time is right. Most learning happens when a student sings individually by him or herself. You can have the most impact on a child’s musical aptitude from the ages of 0-7. If this resonates with you and you have not taken the course, I highly recommend taking the course, or attending a First Steps session at a conference. If this makes you curious, or makes you feel that it is not for you, I still recommend taking a course or attending a session. Experiencing the research from this approach is very worthwhile. It helps you understand how children learn and children’s brains, particularly when molding a child’s musical vessel. We started the musical workout for First Steps for Infants and Toddlers. This will help me greatly when structuring my future Mommy and Me Waddlers and Toddlers music classes. 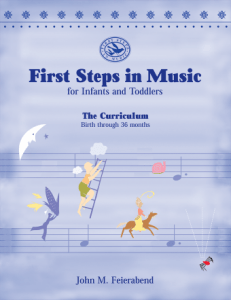 Tomorrow, we will be experiencing more infants/toddlers activities and then beginning the eight-step musical workout for PreK-grade 1. Stay tuned!